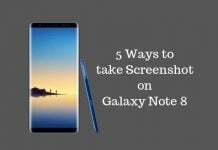 Samsung Galaxy Note 6 is a lot in the news nowadays and rumors have started pouring in from all sides on the internet. While the flagships Galaxy S7 and S7 Edge are enjoying limelight, Note lovers are eagerly waiting for the Note 6 that is rumored to get launched in a few months. While the rumors started from the amount of RAM in the upcoming successor of the Galaxy Note5, we now have a couple of more speculations at hand that are very promising and might turn out to be true. The latest rumors about the Galaxy Note 6 say that Samsung is allegedly working on two different variants of the device with two different displays. One will be a flat screen, while the other version will come with a curved display, which we better know as the Edge screen. So we might get a Galaxy Note 6 Edge as well. 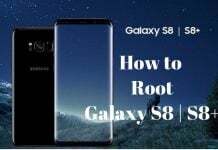 However, rumors also suggest strongly that Samsung will not release two versions but one for the Galaxy Note 6, and the company is yet to decide whether it will use a flat screen or go with the Edge screen. 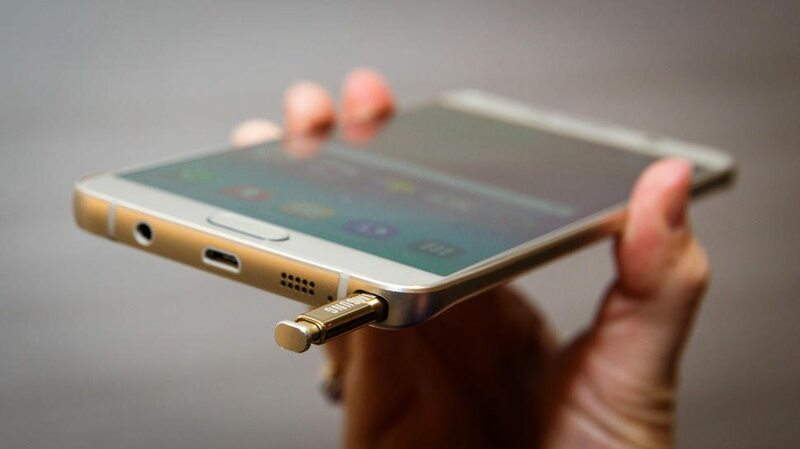 The last curved screen in the Note series was seen in the Galaxy Note Edge that was released alongside Galaxy Note 4. And in case we get a Galaxy Note 6 with a curved screen, then we might never see a flat display in the Note series again. 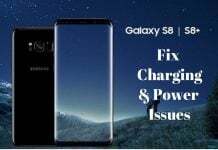 Of course, the Edge screen is yet to gain more functionality and features, but it will surely become smarter over time and Samsung would want its innovation to become mainstream on all its major devices. Galaxy Note 6 to Get Android N Out of the Box? Google is going to hold its I/O event in May, which is next month, while the Samsung Galaxy Note 6 will be launched only around July-August. This means that Samsung might consider dropping Android 6.0.1 and proving Android N instead for the Note 6. Currently in Preview version, Android N brings many new features, and it is possible that Samsung is already working on its own version of the Android N to use in the Note 6. One of the very earliest and strongest rumors say that the Galaxy Note 6 might end up having 6 GB of RAM under its hood. Well, it won’t be a surprise, as we have already seen some phones coming with that much RAM, and that too from brands known for budget-friendly devices. So yes, 6 GB RAM is highly likely. As for the processor, Samsung will most probably use the Exynos 8890, which is the company’s equivalent for Snapdragon 820. Also, the phone might get IP68 certification and might be waterproof and dustproof like the S7 series. We might see a microSD slot in the Note 6, and it is possible that the company might use the S7’s camera in the new Note. Though nothing concrete is known yet about the Galaxy Note 6 price and release, rumors say that the phablet will be launched between July to August this year. The expected price is $899, but that’s just a guess. Update (02/05/2016): According to a new leak posted on Weibo, there will be two different variants of the Note 6, one with a flat screen and a possible Galaxy Note 6 Edge with a curved screen. The same tipster also said that the phablet will come with a 5.8-inch screen, 6GB RAM, Snapdragon 823, and laser autofocus. The device will be IP68 certified (waterproof and dustproof) like the Galaxy S7 and will be carrying a 4200mAh battery.